According to the folks at 9to5Google who did a bit of digging within the latest Google application, Mountain View may be preparing a standalone Google Podcasts app, a followup to the work it has already done for podcasts. You see, with the standard Google app, users can search for podcasts, then access them should listings be returned. It works for our podcast (Droid Life Show), plus plenty of other podcasts you probably listen to. And don’t forget that podcasts recently came to Google Play Music. Anyway, we have no idea what a reported Google Podcasts app will feature, but we have to assume it will be the place for Android users to discover, download, and play their favorite shows. 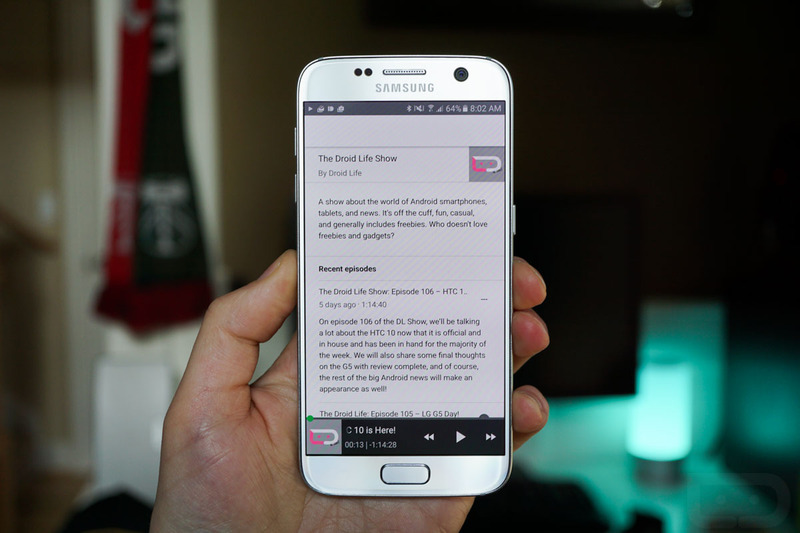 When and if this Google Podcasts app goes live, you’ll find it at the link below.